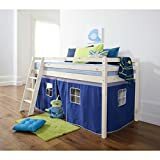 Create a truly magical bedroom for your little one with the Fairies cabin bed, the perfect sleep space for your very own little tinkerbell. 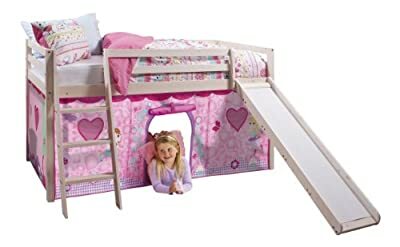 Designed to encourage imaginative play, this solid pine mid sleeper with its bright pink fairy den is every little girl's dream! 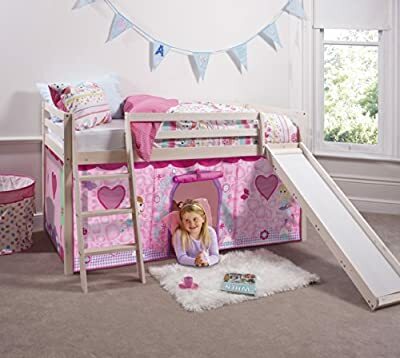 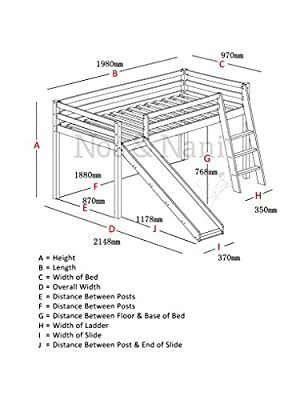 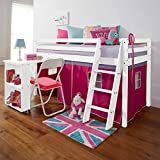 Make bedtime more special with this perfect addition to your little princesses room and save space too with the useful storage space underneath the bed!